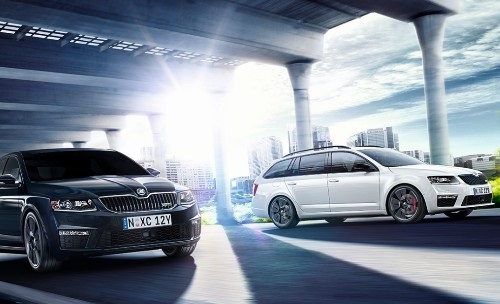 ŠKODA vehicles are renowned for their clever safety features. So it’s hardly surprising that ŠKODA Insurance can provide you with a range of protection, from tyres to purchase price insurance. That means you can drive with peace of mind, knowing your vehicle is taken care of, no matter where the road takes you. 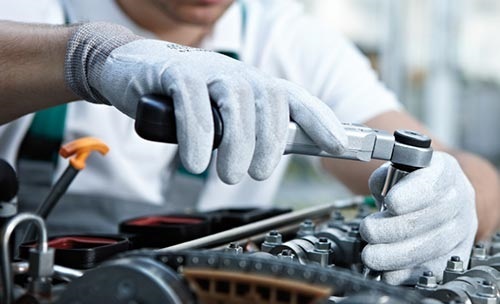 Our mechanics only use genuine ŠKODA parts, engineered to our specifications, when carrying out repairs. If you’ve got a great mechanic, it makes sense to use them. But if not, we have plenty of carefully selected ŠKODA specialists you can choose from. Protect your finance and your vehicle, with five high value cover options to choose from. You can elect to pay your premiums monthly by direct debit, or you may even be able to add them to your ŠKODA Finance package. Whatever your insurance needs are, ŠKODA Insurance has a protection plan to suit you, with five cover options that you can combine to personalise your cover. 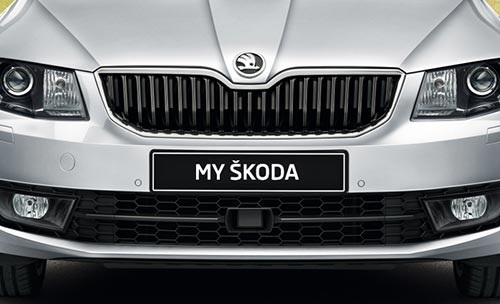 Must-have protection, designed for ŠKODA owners. With ŠKODA Insurance, you’ll enjoy peace of mind every time you get behind the wheel. 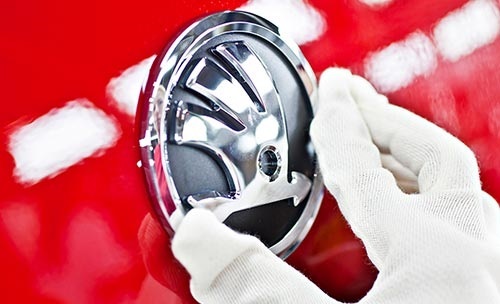 You’ll feel safe with the knowledge that only genuine ŠKODA parts will be used if your vehicle needs repairing. You’ll also feel confident, knowing that if you breakdown we’ll take care of everything, even towing and emergency accommodation, to keep you safe and get you back on the road as quickly as possible. By taking out ŠKODA Asset Equity Cover, you can relax, knowing that if your car is written off or stolen, the gap between your insurance payout and the amount left on your loan would be taken care of. Quality cover to make sure you’re fully covered, even when your car is written off. Avoid the unnecessary financial stress of mounting car repayments if something happens to you that affects your income with ŠKODA Loan Protection Cover. Quality protection to keep you safe on the road. Your insurance can even be bundled in with your finance payments in some cases to make your life even easier. The table below outlines which insurance policies can be included with which finance products. For more information, visit Orange Škoda and talk to one of our experienced Business Managers about your options. If you’re buying a ŠKODA, you’re investing in European quality, clever design, and fantastic realibility — so it’s important that you protect your investment. 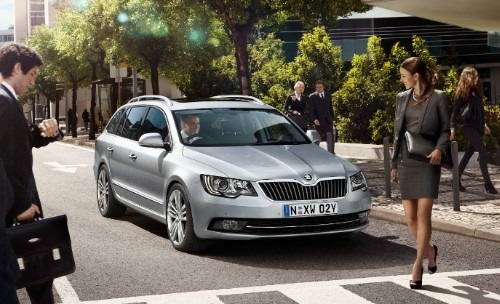 VisitOrange Škoda to speak to a Business Manager today to talk about your insurance options. One of our ŠKODA Business Managers can guide you to make sure your insurance policies cover everything you need on your new ŠKODA. They’ll help make sure you get the right level of cover depending on your situation. ^ New for old replacement is only if the same make, model and series of vehicle is available in Australia. Underwriting conditions apply. May not be available to all applicants. Please consider the product disclosure statement before making your decision. *We do not provide advice on this insurance based on any consideration of your objectives, financial situation or needs. Policy terms, conditions, limits and exclusions apply. Before making a decision about insurance please consider the Product Disclosure Statements available from Orange Škoda. If you buy insurance from us we receive a commission which is a percentage of the premium. Ask Orange Škoda for more details before we provide our services.